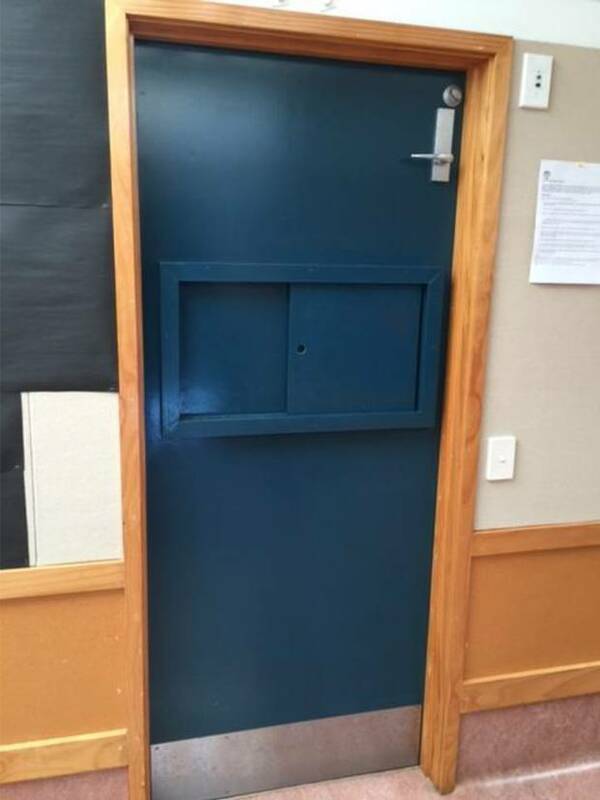 But the seclusion room looks more like solitary confinement than a room where disabled students can “calm down.” It doesn’t seem like any student can potentially calm themselves after outbursts in such a small, confined space. Instead, it pushes disabled children in a space where they can neither be seen nor heard. While the superintendent claimed that every parent is informed of the room and a report is filed when a child is put in the room, after Reiss went public with the photos, other parents voiced their concerns because they also didn’t know the room existed. Though the bill had wide bipartisan support, it raises questions. Lacking specific guidelines on seclusion or time-out rooms, instances like the padded solitary room in Whitehall can be considered an acceptable form of removing an unruly student. Georgia continues its war on children living with disabilities. Once, Georgia public schools had “seclusion rooms”. The doors were double bolted on the outside. In 2004, Jonathan King, 13, hanged himself in one such room, a stark, 8-foot-by-8-foot “timeout” room in a Gainesville public school.” In 2010, six years later, Georgia finally passed a law that protects all students from seclusion and restraint. 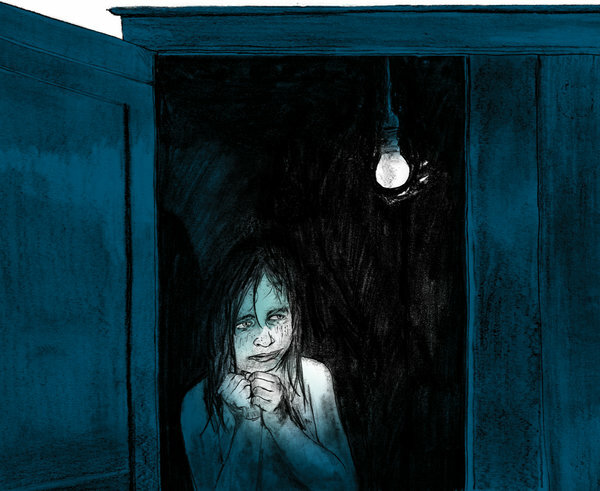 Seclusion rooms continue in schools across the country. Just this year, Virginia finally passed a law limiting seclusion rooms and the use of force in restraining children. The Virginia legislature only passed this law after the story of the continued abuse, call it torture, of 10-year-old Carson Luke began circulating. Many state legislatures have yet to address seclusion rooms. It’s been five years since Georgia outlawed seclusion rooms in public schools. So, how are children with disabilities being treated in Georgia’s schools? According to the U.S. Department of Justice, criminally. On July 15, the Department of Justice sent the Governor and Attorney General its Investigation of the Georgia Network for Educational and Therapeutic Support, twenty-one pages of pain and suffering applied to thousands of children. The State “relocates” generations of children into inferior and destructive structures, warehouses, prisons, and calls it education? 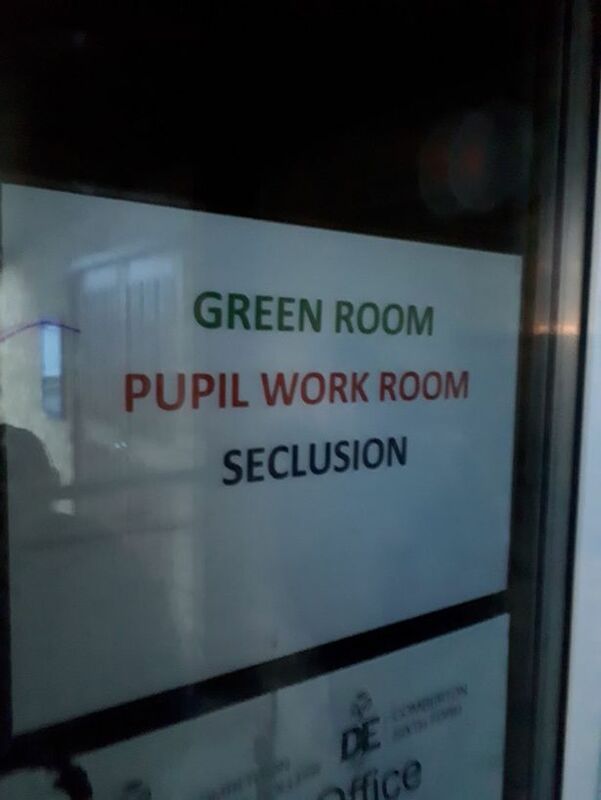 That’s not education. That’s apartheid. It’s war by another name. End the war on children living with disabilities. End the war on children. Do it now. Disturbing reports came out this week that show that children, overwhelmingly children living with disabilities, are kept in solitary confinement across the United States. 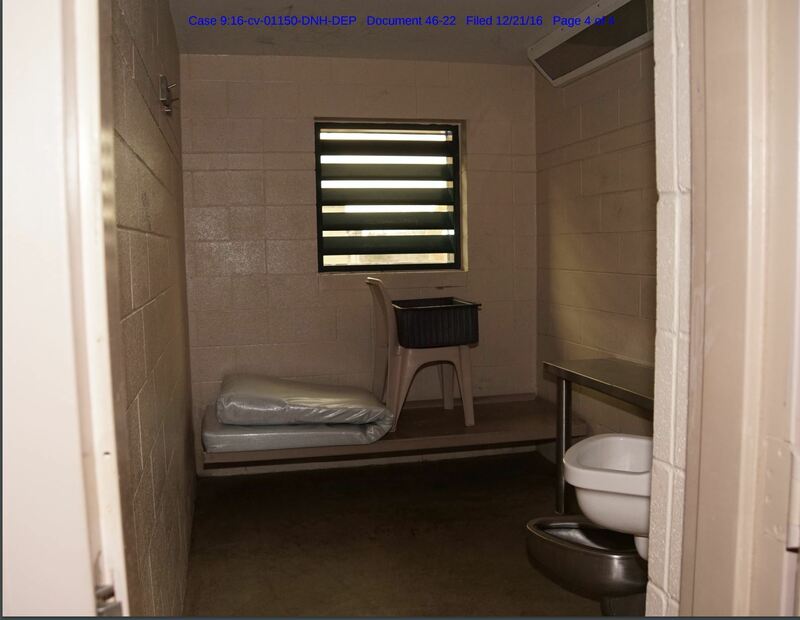 In some places, the rooms are called “seclusion rooms” and, in other places, “scream rooms.” Call them what they are: solitary confinement, the hole, torture chambers. Torture is not too grand or extreme a description. Children have committed suicide in these rooms, in schools like the ones around the corner from you. Children have come home with injuries which needed surgery. Often, staff caused these injuries. Across the country, children, and their parents, live with symptoms of posttraumatic stress disorder. The list goes on. At the national level, the only shock here are the numbers, which are assumed to be lower than the actual incidences, and the shock, the fact that, despite report after report after report after report, each report is `surprising’. Amnesia has always been the alibi for the citizens of the Torture State. It allows us to forget that our elected representatives killed legislation that would end the policy of school-based solitary confinement. It allows us to forget that some places in the country, like Montgomery County, Virginia, have done away seclusion rooms and replaced them with healthier, more reliable systems that actually work. It allows us to forget both evidence and hope. “Minnesota: In January 2004, an eight-year-old girl began attending Jefferson Elementary School in the Willmar Public School District. Her mother described her as a `little girl who loved to go to school, even though the child had been diagnosed with a communication disorder and designated as developmentally delayed with speech and language impairment at age three. “Since kindergarten, the girl’s IEP had included a behavioral intervention plan that authorized the use of restraints and seclusions when she exhibited certain behaviors. Eventually, the school district and her mother had the child assessed by an outside evaluator, who did not recommend the use of restraints or seclusions. However, the techniques remained in the girl’s behavioral intervention plan during the 2005 to 2006 school year. The mother said she had agreed to the use of seclusion, in an area the school called a `quiet room,’ only if necessary. However, some reports indicate the girl’s teacher secluded her forty-four times in one school year.102 The girl’s mother also said the teacher made the child sit at a `thinking desk’ perfectly still for thirty minutes straight and demeaned and belittled the child when she could not hold this posture. If the girl fidgeted or made any noise, her teacher would yell at her and sometimes put her into restraints, including a prone hold.103 During one incident in April 2006, the teacher forced the girl into the seclusion room while she was on her way to the bathroom, causing the child to urinate on herself. Suffer the children for of such is the kingdom of heaven.